We all need a miracle this Easter. Badly. Right now, fireworks are booming like thunder in the nightly sky everywhere in my country. Most of them (maybe all) thrown by people who have no idea what they are celebrating. The Saviour of the world. 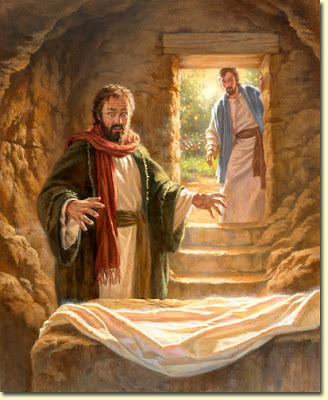 He is alive. Now and forever. Yes. Christ The Lord is risen indeed! Alleluia! Come visit us at our blog for some good old-fashioned Easter hymns!